Artavasdes II was a King of the Kingdom of Armenia from 54 BC until 34 BC and a member of the Artaxiad Dynasty. He succeeded his father, Tigranes the Great, also known as Tigranes II. 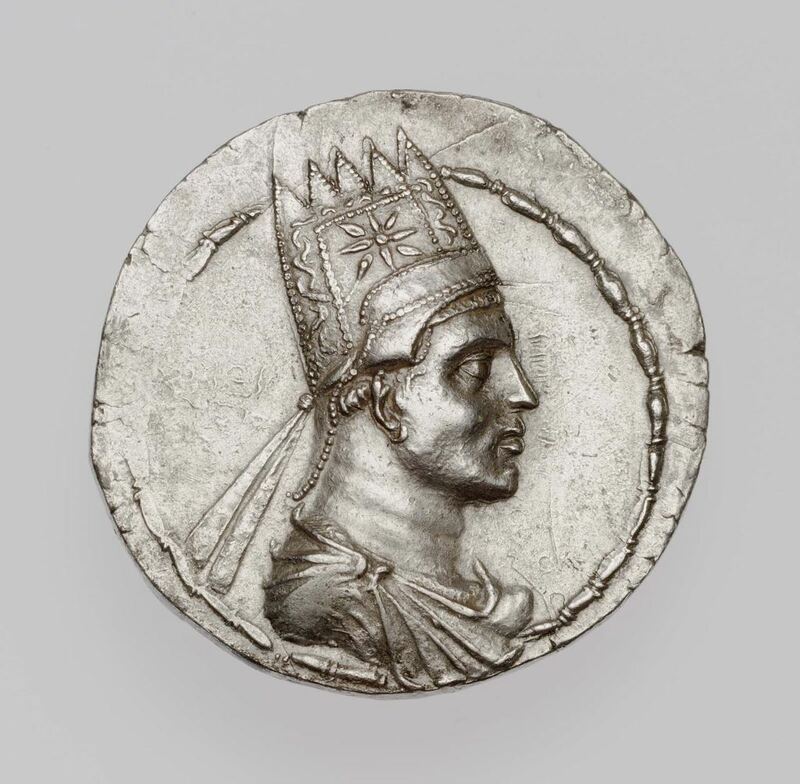 Artavasdes II was an ally of Rome, but when Orodes II of Parthia invaded Armenia following his victory over the Roman general Marcus Licinius Crassus at the Battle of Carrhae in 53 BC, he was forced to join the Parthians. He gave his sister in marriage to Orodes' son and heir Pacorus. In 36 BC the Roman General Mark Antony invaded Armenia and Artavasdes II again switched sides, but abandoned the Romans once they had left Armenia to conquer Atropatene. In 34 BC, Marcus Antonius marched to the Armenian capital Artaxata. He arrested the king, hoping that with his hostages assistance to obtain great treasures in the Armenian castles. His son Artaxias II was elected as successor.